What is City of Heroes Issue 13: Architect? 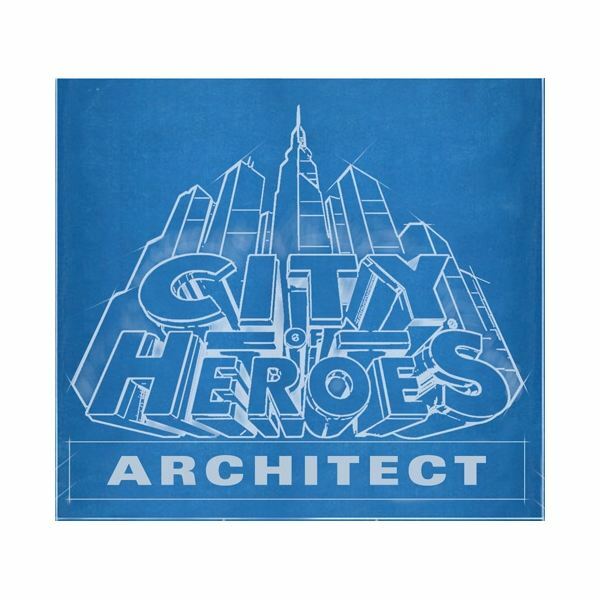 You can read the full official information here: City of Heroes Issue 13: Architect. In this preview I will look at the main features one at a time and provide reactions and analysis. I should disclose that I could easily be considered a fanboy of City of Heroes. I love the genre, I love the basic look and feel of the game, I love the interface, I find their game engine pretty and responsive, and I’ve played a total of 24+ months with 8 or more cap level characters. Despite this, the one big problem that City of Heroes / City of Villain (hereafter CoX) has always faced still remains: there is nothing interesting to do with your characters at level 50. With that in mind, I will reflect on the announced game update and paid expansion, Issue 13: Architect. This feature is the namesake of Issue 13: Architect, and it gives City of Heroes players the ability to create missions. They will be able to "create missions from the ground up." One thing I have learned as a game developer is that most players should never be trusted with creating content. Ideas are easy. Implementation is hard. I expect this feature will result in an overwhelming amount of bad missions that are even less fun and more boring than the repetitive dross that already exists in CoX. The only upside to this is if you can create your own "farm missions" for pure fun and not have to worry about micromanaging your contacts to trigger the best farm map and never having to fear accidentally completing a farm mission. I should probably take this moment to talk about what the Mission Architect is not meant for. It is not meant for "easy leveling" or "badging" or "farming". Those are things that we specifically wanted the Mission Architect NOT to do. Farming, levelling up alts, and badge earning are basically three of the only fun things to do in the game. If right off the top they are going to prevent the Mission Architect system from allowing any of these things, I wonder how widely they think it will be used. Do they really think players are going to create such amazingly interesting stories that people will chomp at the bit to run through more warehouses? I do not want to jump the gun too much, but it sounds like they killed this idea before it was even born. Perhaps worst of all, this feature sounds like the developers have given up. It strikes me as a total capitulation, as if the developers are saying "Well, we tried for 4 years, but we can’t make interesting, original content. You guys try!"